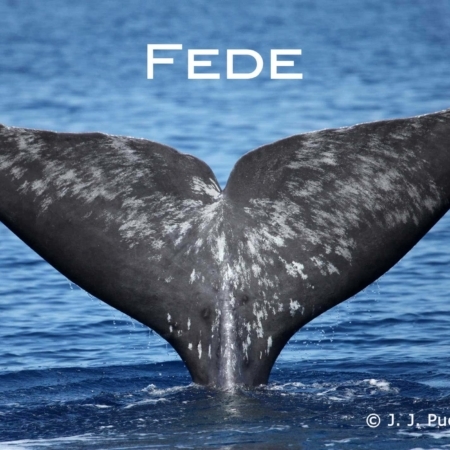 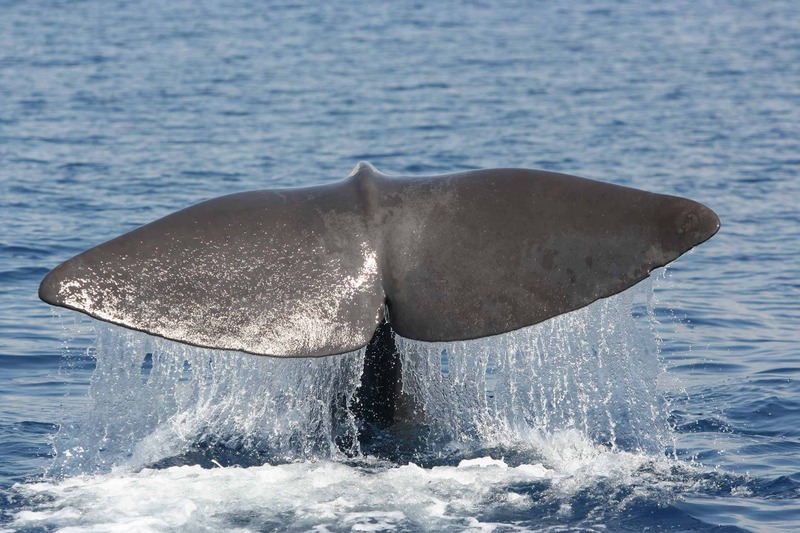 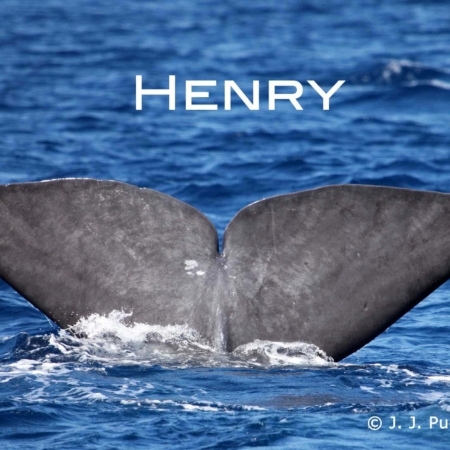 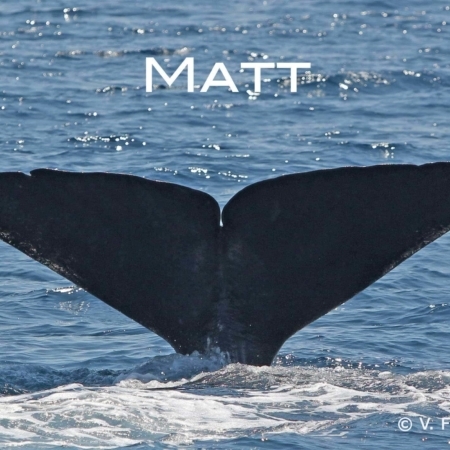 Choose a sperm whale from the Pelagos Sanctuary for yourself or as a present. 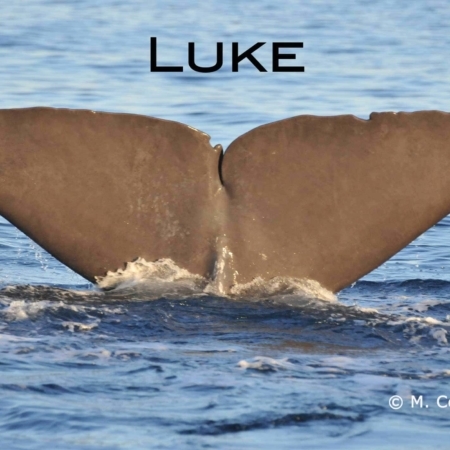 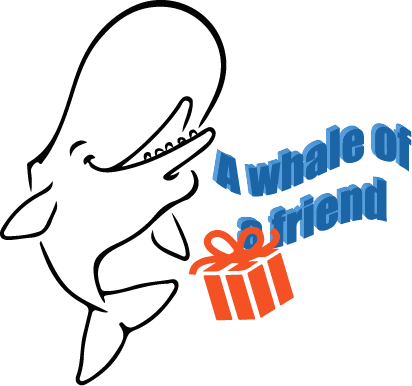 Get a certificate of “friendship” with a picture of the chosen whale, and the available information about its life and its sightings in our study area. 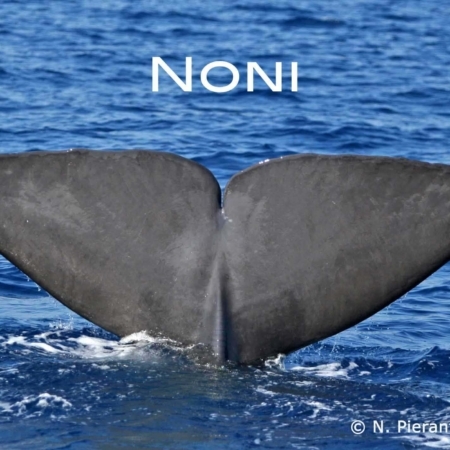 You may choose between an e-mailed certificate or a printed one (the latter coming also with a nice whale tail necklace or key-ring). 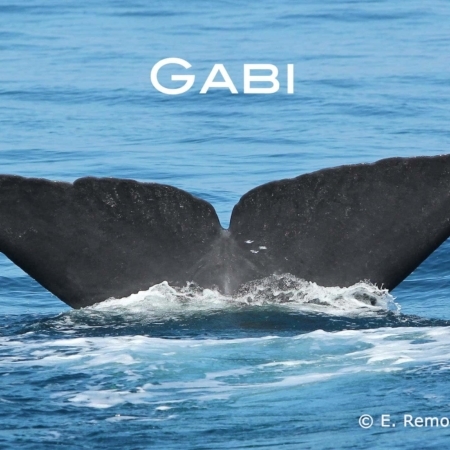 It’s a nice way to support research and conservation of Mediterranean cetaceans.